Your Thermador dishwasher is designed to make your life easier. 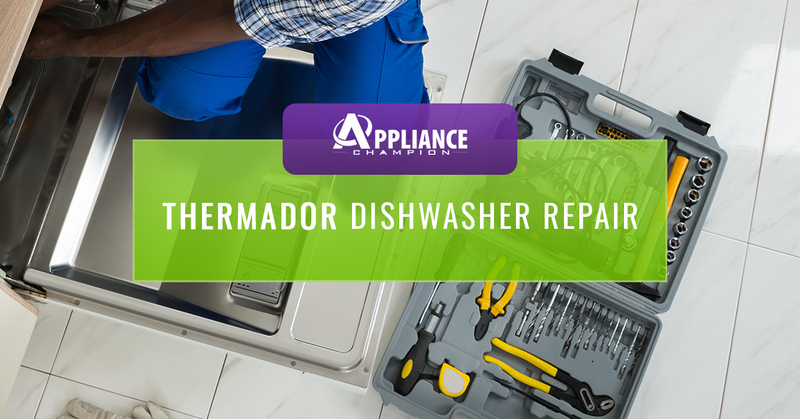 If your dishwasher’s performance is lacking and using your appliance is more of a hassle than it’s worth, then consider contacting a Thermador dishwasher repair professional. Depending on the problem, you could put yourself at risk of further damaging the dishwasher, or even flooding your kitchen if you try to repair it yourself or wait to call for repairs. The average Thermador dishwasher owner doesn’t realize how many moving parts and components make the appliance run smoothly. When one thing goes wrong, it could lead to other issues. Most of the time a dishwasher problem isn’t a quick fix, so unless you want to wash dishes by hand, then it’s best to call your local Dallas-Fort Worth Thermador dishwasher repair professional. Our Appliance Champion dishwasher repair professionals want to make your life as easy as possible. So, if you notice your dishwasher isn’t running as efficiently as it normally does, don’t hesitate to call us right away. The sooner we can look at it, the better chance there is of preventing a larger and more expensive problem in the future. When you need appliance repair service, you need someone who had your best interest in mind, who will use the proper parts and repair techniques, and will do so in a timely manner. We at Appliance Champion take our job very seriously and so we always provide 5 Star Performance every time that you call us for appliance repair. All of our repair techs are factory-certified, background-checked, and have been thoroughly vetted so you can have peace of mind every time you need us. Let us show you what the Top Rated Local difference is by calling us for appliance repair service you need in the Dallas-Fort Worth area. 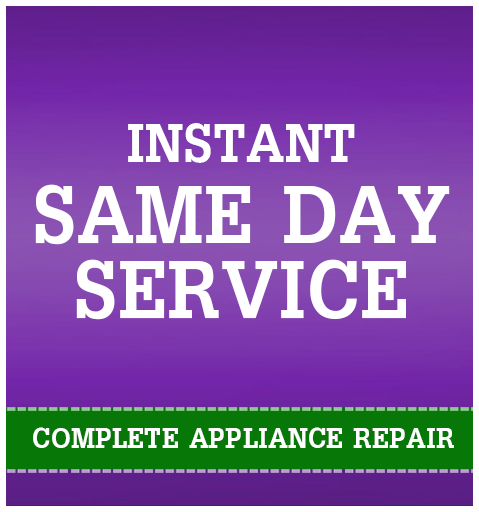 We provide same day services to Keller, Southlake, Grapevine, Colleyville, Bedford, North Richland Hills, Arlington, Fort Worth, Saginaw, and beyond. Call us today!